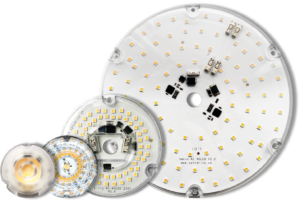 All the OptoDrive LED-modules are dimmable and have various configuration possibilities for lenses and drivers. The modules are available in a huge variety of shapes and sizes, still with a consistent formfactor over time. the same formfactor over the years and our oldest module is still a bestseller. With several shapes and sizes you will find a version that fits your design. For sure! The hexagonal modules are designed to fit in round, square or hexagonal fittings. The hexagonal designs are available in three different versions – Felicia, Clara and Svea. For small to big round luminaires we have our round LED-modules in different shapes. From the smallest Steffi, to the medium sized Crystal and Lilly to the bigger Sanna. As a replacement for strip lights, LED is the perfect choice. The linear modules are available in four versions – Gustav and Anders in fixed lengths and the extendable Victor and Theo. Our platform is developed to provide several solutions for power supply. luminere we have three versions. You are able to connect the LED-module directly to 230VAC mains and won’t need a bulky driver. 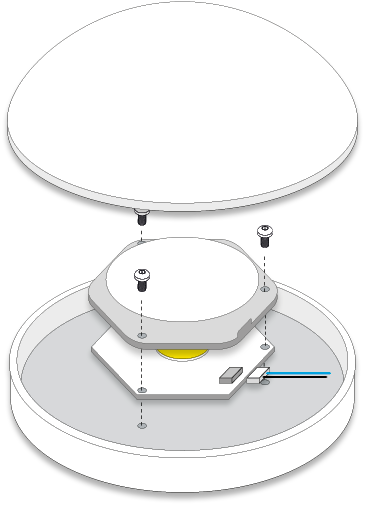 This allows freedom to design slim fixtures without making place or need extra cables for a driver. And without an extra component there is less risk of failure. For our low voltage solutions we mount the driver directly on board. For customers in need of quality DC LED-modules, for example high-end design or medical. 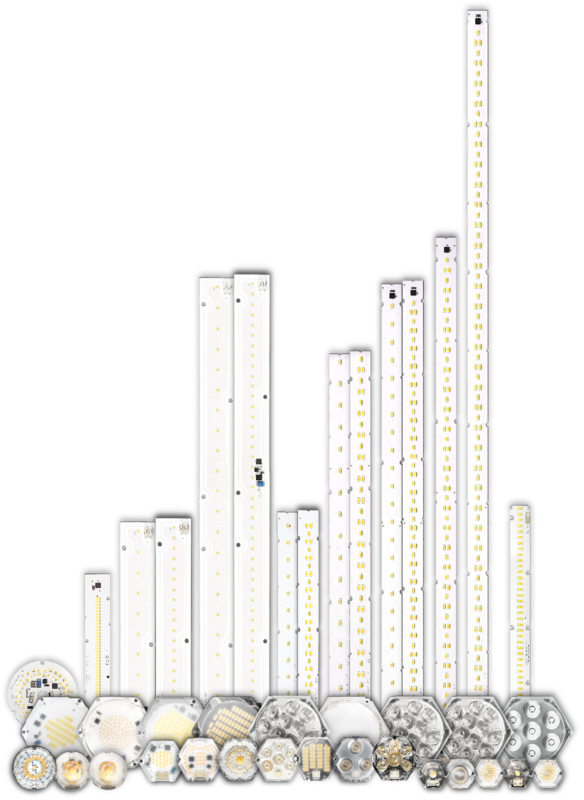 We have a range of assessories branded DimLight with dimming for PWM, encoders or Dali connectability. Certain applications require more functionality on driver. In this case, the LED-module is stripped of components – all features are located to an external driver. This might be the case when you connect the fixtures to a big network with for example either Dali or DMX. All our modules are developed and produced according to IPC class 2. All stages from design, development and production of circuit boards to assembly of the PC, follows a strict standardized protocol to ensure highest quality for the end product. IPC Class 2 is for special electronic products with a desired continous run. Since the effects of a failure are big, the level of quality is higher. 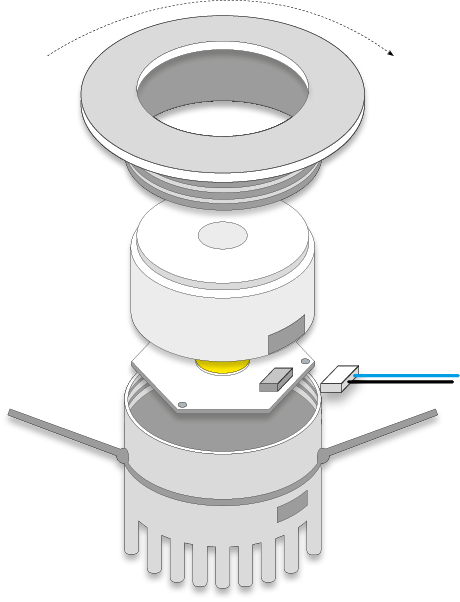 To ensure all components are mounted correctly on the board, our modules are X-rayed. That way we can maintain our products within the range for IPC class 2. Our modules have a life-length of 50 000 hours. We estimate the life-length of our modules with LM-80. To give our customers best possible service all our LED-modules have an ID number printed on the board. We can track down each individual module and check each component and batch. This is to ensure our customers get the same light order after order. Electromagnetic compatibility (EMC). Limits for harmonic current emissions (equipment input current ≤ 16 A per phase). Electromagnetic compatibility (EMC). Limitation of voltage changes, voltage fluctuations and flicker in public low-voltage supply systems, for equipment with rated current ≤ 16 A per phase and not subject to conditional connection. All our modules are controlled and verified by Intertek and this is under process for IEC 62031 approval. 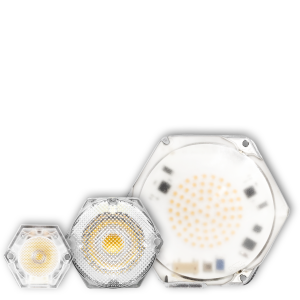 LED modules for general lighting. Photo biological safety of lamps and lamp systems. Limits and methods of measurement of radio disturbance characteristics of electrical lighting and similar equipment. variety of fixtures, and when you find a module that fits – we won’t change it. to deliver a product, standardized and flexible enough for you to use in all your fixtures. 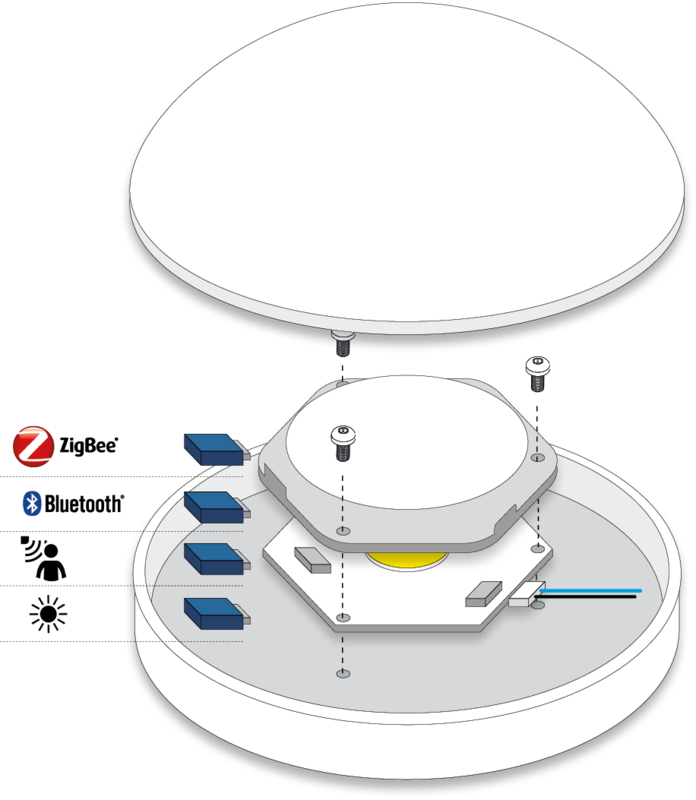 Our modules SVEA and THEO are equipped with an expansion port for extended functionality. Your fixture can be wireless with bluetooth or ZigBee within a minute, just plug in a card in the expansion port. There are also sensor cards for motion and daylight detection available. 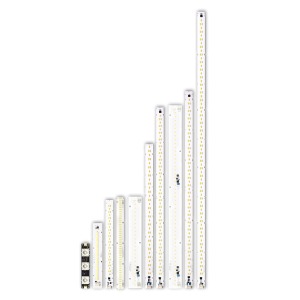 All our LED modules meet the Restrictions of Hazardous Substances (RoHS). It is a very serious problem that lead and other harmful materials are being used in commercial and industrial products, causing more and more environmental problems. This has led to regulations such as RoHS (Restriction of the use of certain Hazardous Substances) from the EU and the Japan Ministry of Trade and Industry (MITI). All LED module makers providing products to these countries should comply with these restrictions. In order to meet the RoHS regulation, Optoga is strictly implementing a ban on lead and other hazardous materials in its products. This is in compliance with our responsibilities as good corporate citizens.